In accordance with guidelines set out by Change 4 Life, children at The Beeches are taught healthy eating habits and are educated about the benefits of eating a well-balanced diet. In addition, we are able to cater for children who have either allergies or an intolerance to certain food groups or are prohibited to eat certain foods due to religious beliefs. 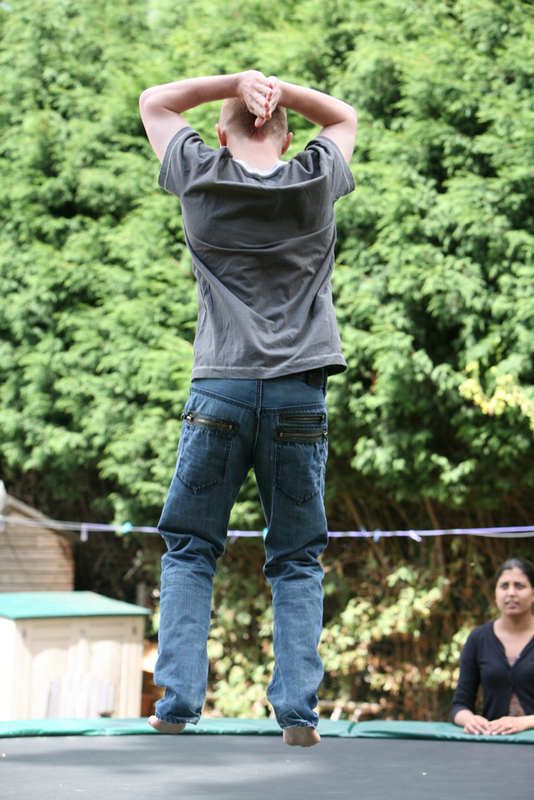 In addition to eating a well-balanced diet, children at The Beeches are encouraged to lead an active lifestyle. The Beeches benefits from having a large garden that offers various activities. It benefits from having a swing set, trampoline and football net where children are encouraged to exercise and play together. A sports therapist regularly visits The Beeches to assess the children’s fitness levels. Goals are set for each child and incorporated within a fun and inclusive training regime that incorporates a range of different sports.